Have you found out your favorite bag for your iPad? Not yet? 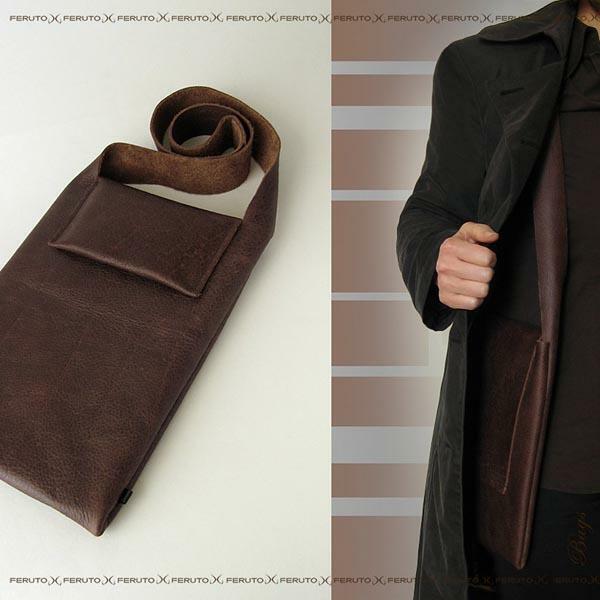 If you like handmade creations or minimalistic design, the following leather iPad bag may be able to catch your eyes. 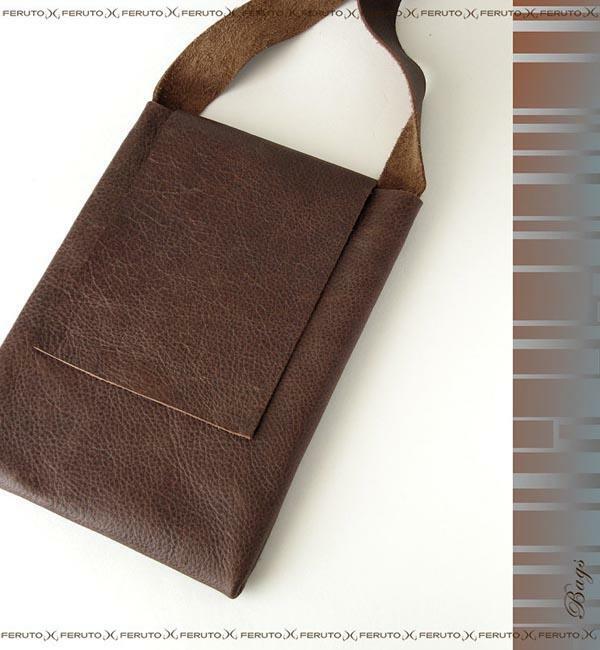 This is a well-designed iPad bag handmade by FERUTOBags from Germany. The iPad bag measures 7.87 x 10.63 inches, while the shoulder strap is 31.5 inches long. 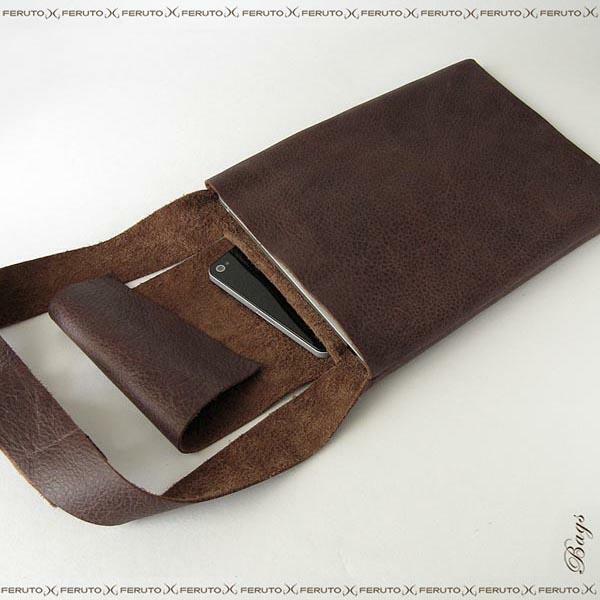 As we can see from the images, the iPad bag features stylish minimalistic design, and is made of genuine brown leather with distressed looks in order that you can take your iPad in a fashionable way. Moreover, the leather bag has a large main compartment for your iPad or other tablet, while the separate compartment holds your iPhone 5 or USB cable and EarPods. The handmade leather iPad bag is priced at $79 USD. If you’re interested, jump to Etsy for more details. Additionally, if you need other options, you might like to check and more via “iPad bag” tag.